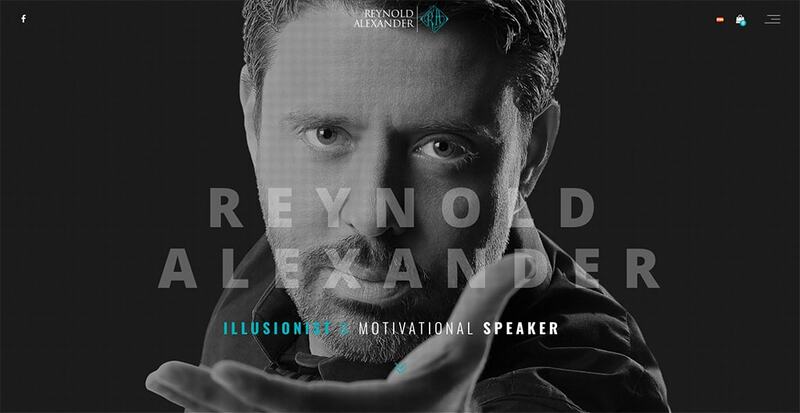 Reynold Alexander is a famous illusionist and motivational speaker who travels internationally presenting shows in english and spanish. 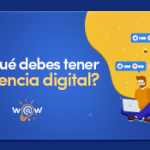 Create a website to announce and showcase Reynold Alexander performance while at the same time be a method of contact for prospective clients. 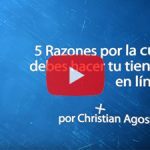 Our solution was to create a very media oriented website, which right form the beginning we presented a small review of Reynold Alexander’s performances. 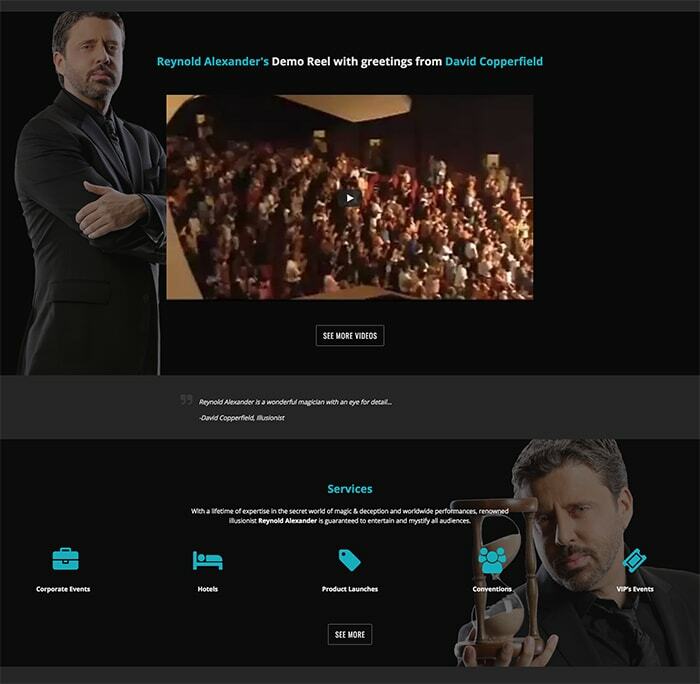 The home page serves as a “sales pish” for Reynold presenting: video of his performances, testimonials, services offered, upcoming events, clients and finally a contact form.